スペース マンボウ or Space Manbow? 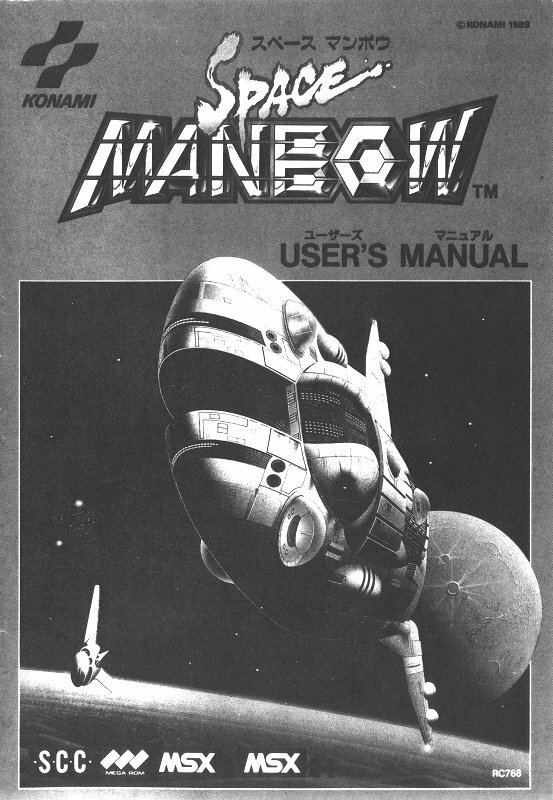 Here are both the original and translated prologue manga from the user's manual of Space Manbow. Many thanks to Takamichi Suzukawa for the game itself and the translation. The pages plus pictures are about 500Kb.